Discount retail chain Poundland could be facing some heavy fines after their barrister admitted to a total of eight food hygiene offences, all of which relate to two specific outlets in Birmingham city centre. The offences were identified during inspections conducted in February and September of last year, and include blatant violations such as an abundance of mouse droppings throughout the store; droppings were found on boxes of chocolate and confectionery, as well as on shelving and food trolleys. The larger of the two Birmingham stores also admitted that "several chocolate items, being Father Christmas figures, had been gnawed at by a rodent or rodents". The rodents seemingly gained access via holes around external pipework. Poundland’s barrister pleaded guilty to all charges on December 2nd, with a sentence expected to be given the same day. The case was adjourned however by Judge Richard Bond, who felt that more time was needed to consider documents provided by the prosecution. Sentences shall now be given on January 20th. Poundland really had little choice in this matter but to admit to their wrong-doing, as they have displayed a clear failure to ensure that food was protected from contamination. 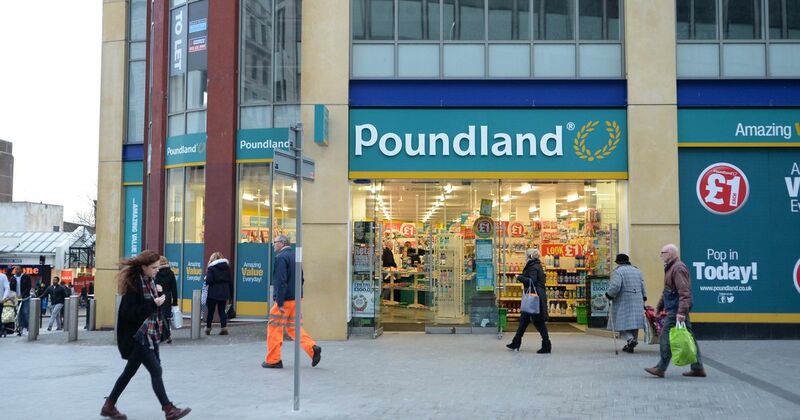 Speaking of the case, Judge Richard Bond stated, "I have been in Poundland myself on many, many occasions. We are looking at a well-known limited company where the fines could be quite high." We will try to update this article as the story develops further and sentences are given.